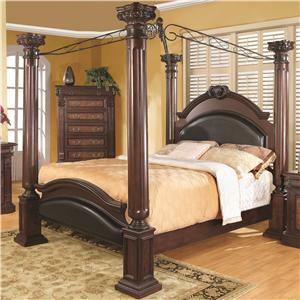 This beautiful poster bed presents a timeless centerpiece for your bedroom. 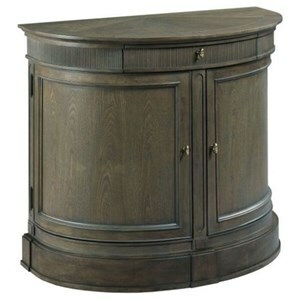 Features such as the turned posters and delicate detailing on both headboard and footboard showcase this piece's exquisite design. 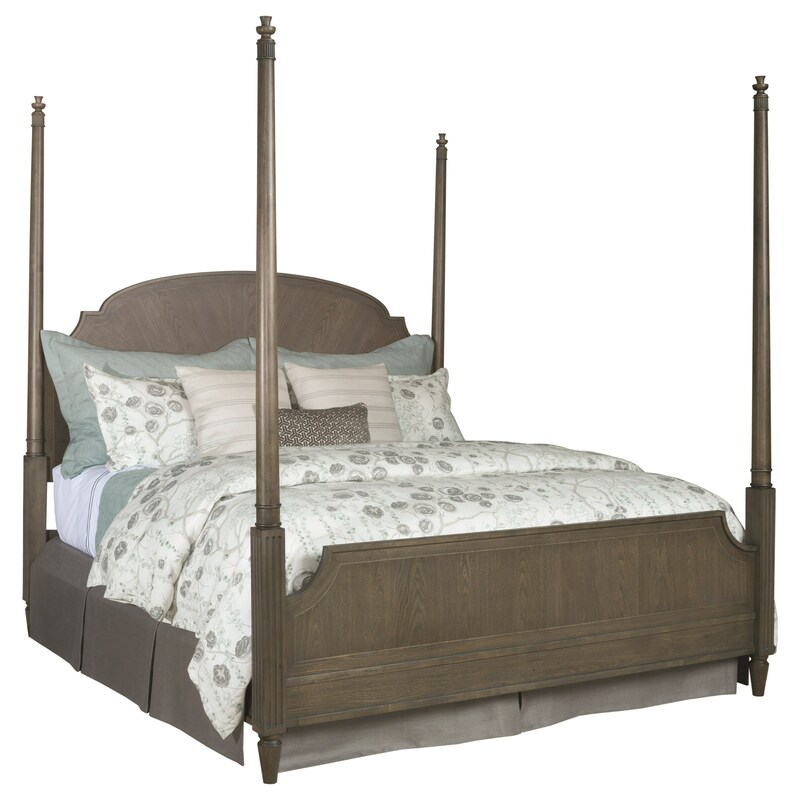 Showcasing rustic style elements, this traditional bed will serve you well for years to come. The Savona Transitional King Sofia Poster Bed with Shaped Headboard by American Drew at Value City Furniture in the New Jersey, NJ, Staten Island, Hoboken area. Product availability may vary. Contact us for the most current availability on this product. 654-327 Sofia Poster Bed Footboard 1 83" 0" 89"
654-326 Sofia Poster Bed Headboard 1 83" 0" 89"
654-R42 Sofia Poster Bed Headboard 1 82" 0" 6.5"